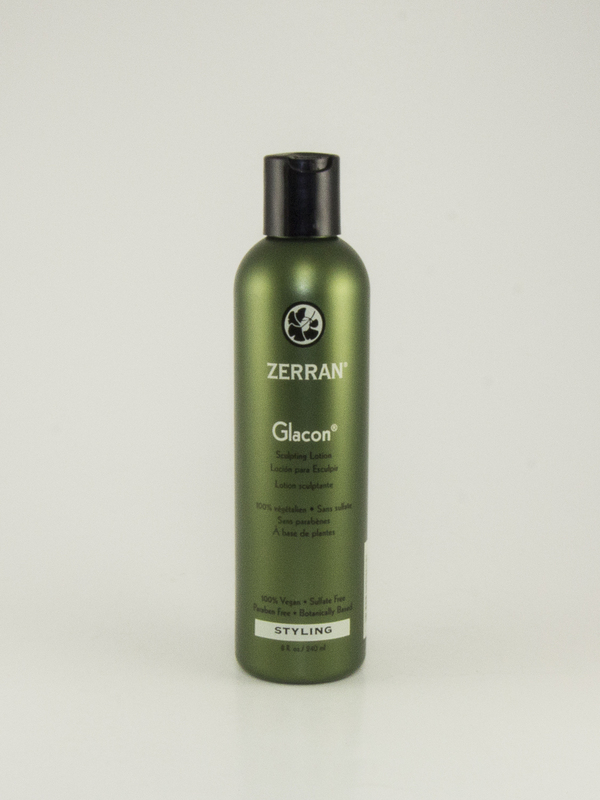 Glacon is an alcohol-free multipurpose styling lotion that gives shine and texture to hair with a long-lasting medium hold. 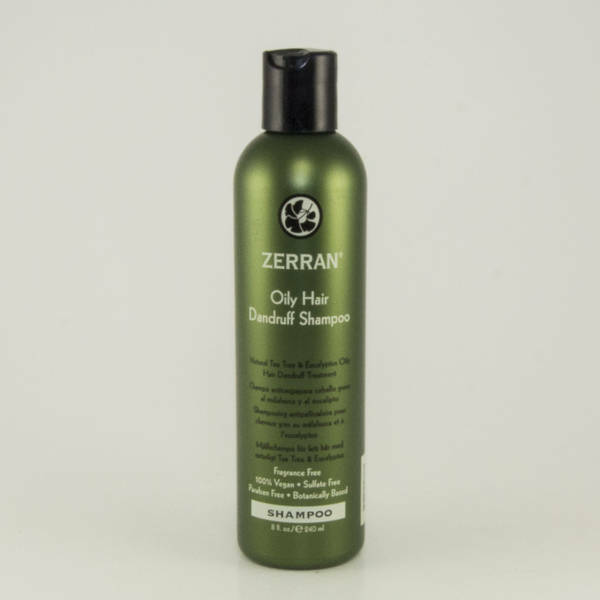 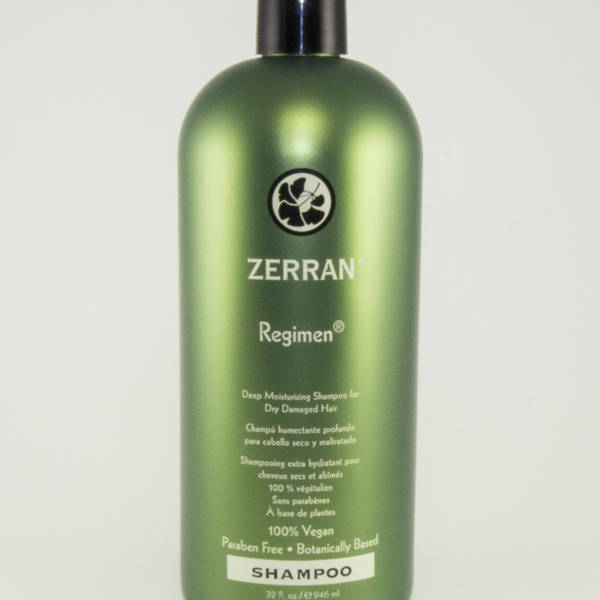 Natural extracts help condition the hair for a soft, natural, and healthy feel. 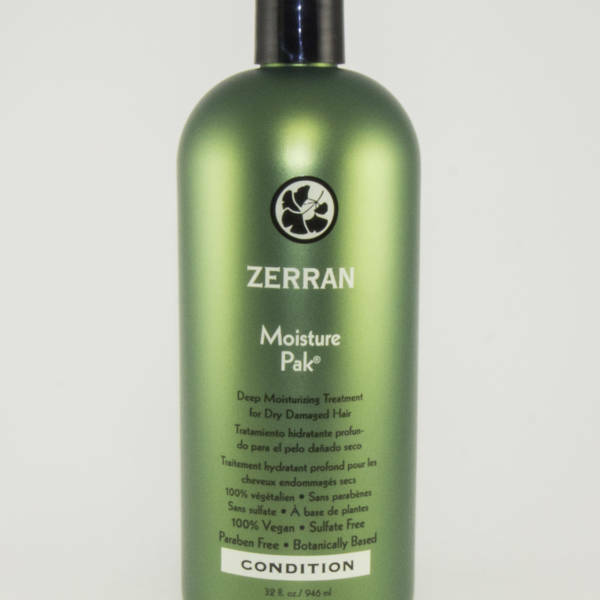 Water, Polyquaternium-11, Hydroxyethylcellulose, Polyquaternium-59, Butylene Glycol, Hydrolyzed Soy Protein, Ginkgo Biloba Leaf Extract, Chamomile Flower Extract, Orange Fruit Extract, Marsh Mallow Root Extract, Yarrow Extract, Fennel Fruit Extract, Licorice Root Extract, Polysorbate 20, PEG-40, Hydrogenated Castor Oil, Lactic Acid, Citric Acid, Cyclohexasiloxane, Cyclopentasiloxane, Phenoxyethanol, Caprylyl Glycol, Ethylhexylglycerin, Hexylene Glycol, Triethyl Citrate, Disodium EDTA, Fragrance.